We prefer e-invoicing. For further information please contact us. 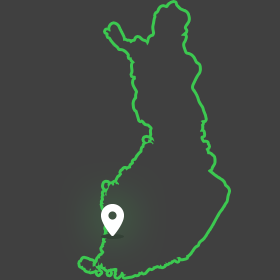 SARAKA factory is located at small town named Ulvila at Vest Coast of Finland, some 8 km east from Pori.